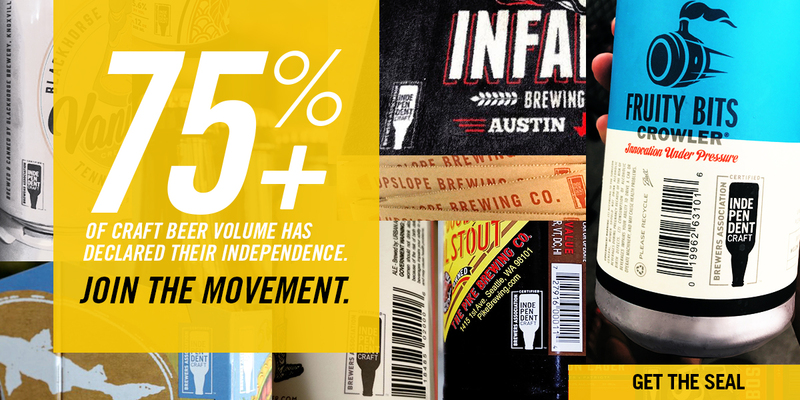 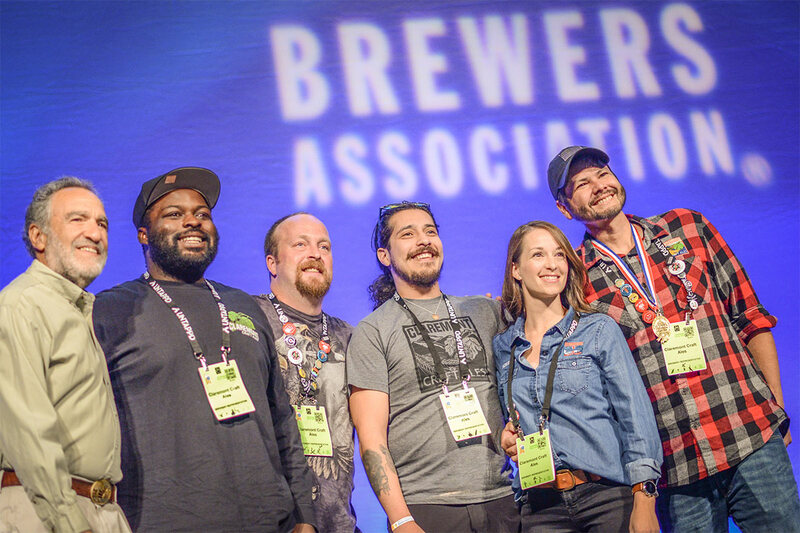 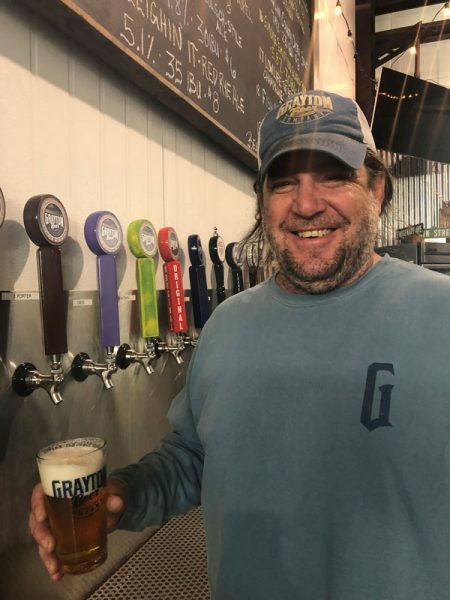 DENVER • September 22, 2018 — The Brewers Association (BA) awarded 306 medals to 280 breweries across the United States at the 2018 Great American Beer Festival (GABF) competition. 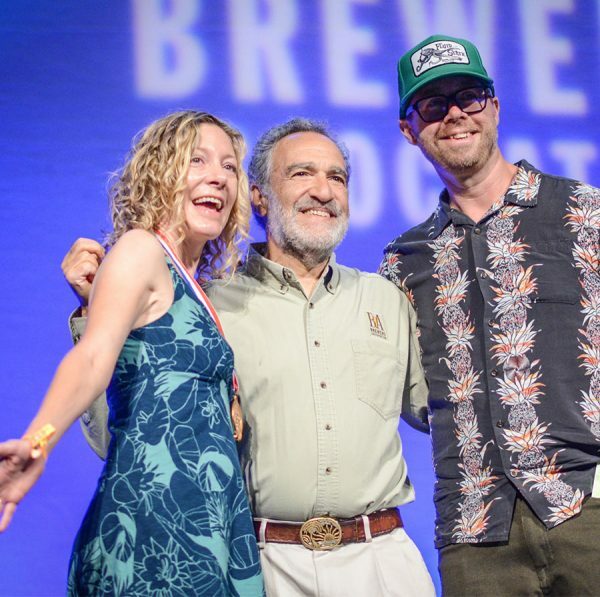 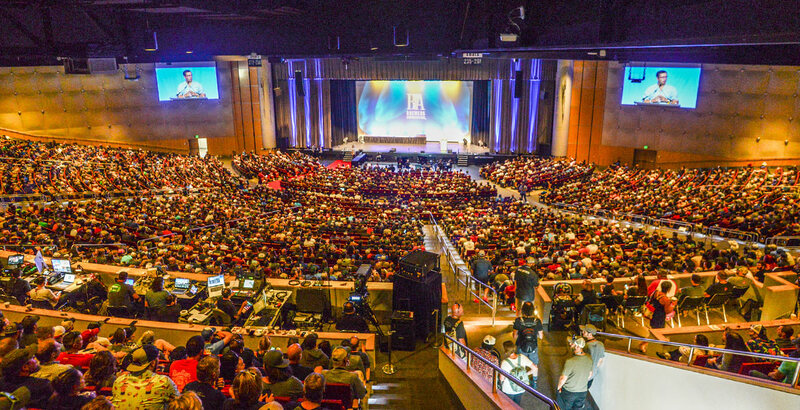 In a ceremony at the Colorado Convention Center in Denver, award-winning breweries received prestigious gold, silver and bronze medals in 102 beer categories covering 167 different beer styles (including all subcategories), establishing the best examples of each style in the country and earning a symbol of brewing excellence. 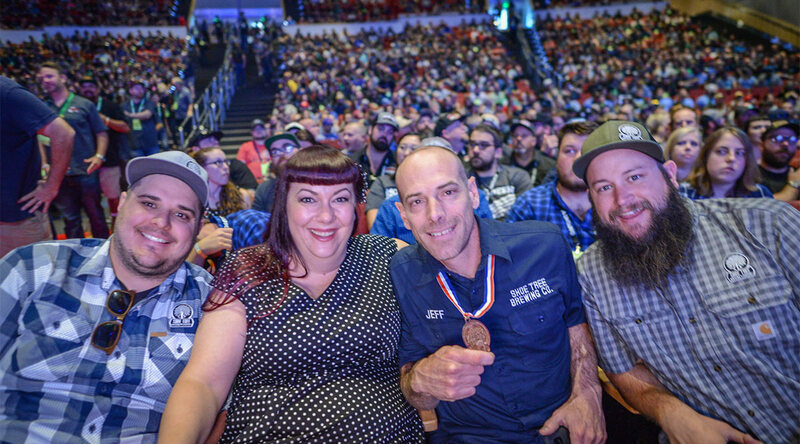 Editor’s note: Photos for media use are available on the GABF website.